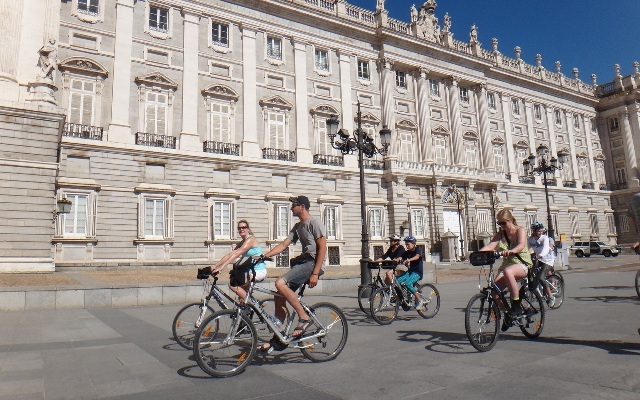 Enjoy the sights of Madrid as you cycle through the city with our guide. 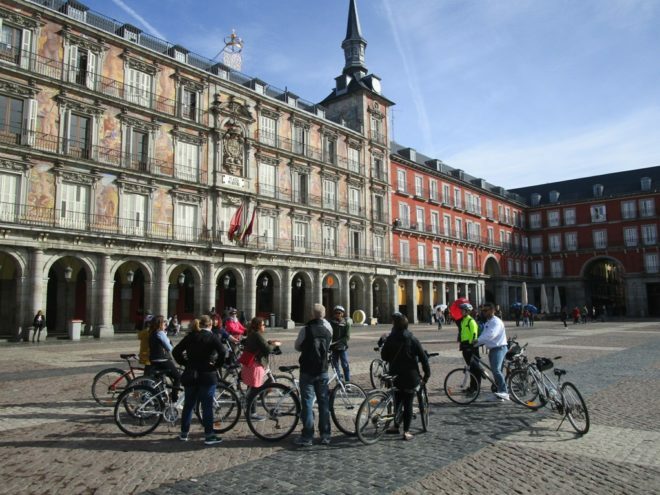 This 6 hour +lunch excursion takes in many of the city’s major landmarks, but it is not a fixed route as the ability and interests of the entire tour group are taken into account. Cycling down a few quiet back streets you can take in some “off the beaten track” gems and street art too. 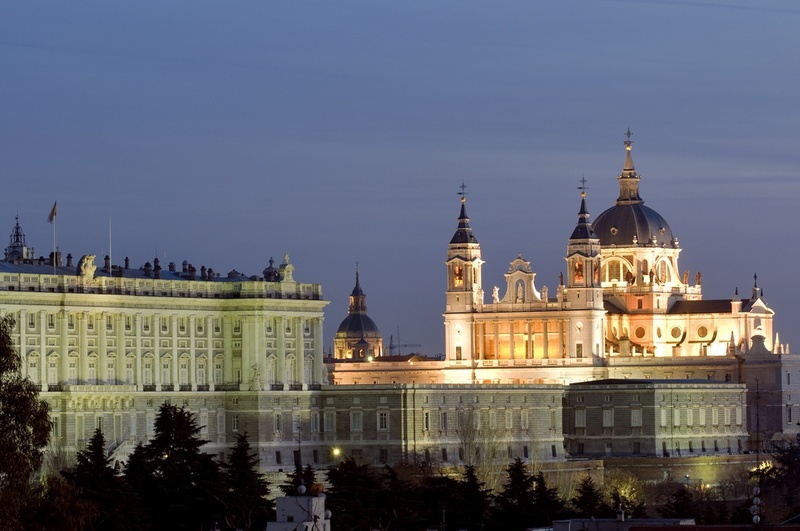 We will be cruising around the central districts of Madrid and some charming narrow streets where you’ll grasp the lovely atmosphere of the city. Less than 3 participants would need to pay for 3 as this is the minimum to make this special tour happen 🙂 . 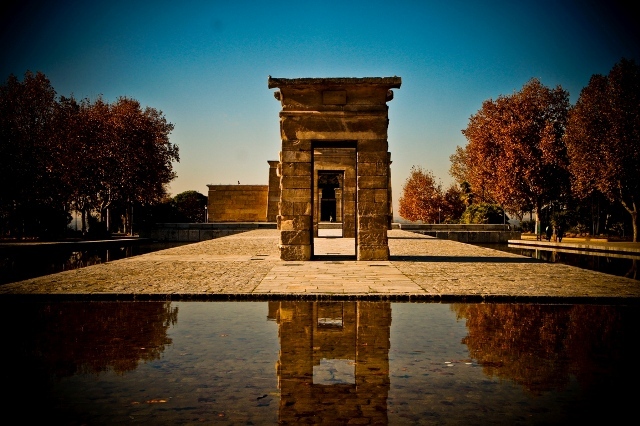 We offer our sightseeing tours with English, German, French, Dutch and Spanish speaking guides. Please contact us in advance for any language other than English. For larger groups, we are flexible as to the itinerary and departure time. This full day tour is a bit long for younger kids and therefore has a minimum age of 10+. 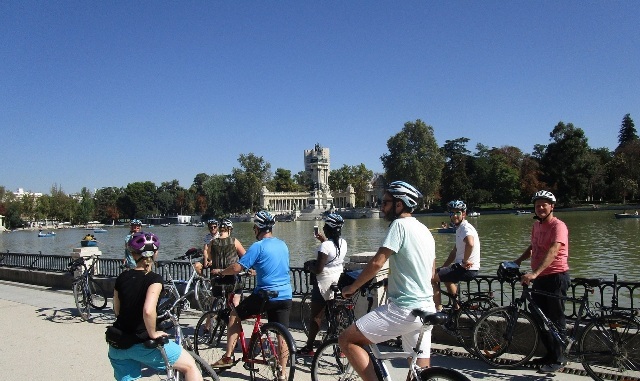 Enjoy Madrid Full Day tour on an electric bike !!! Similar day bike tours !! !